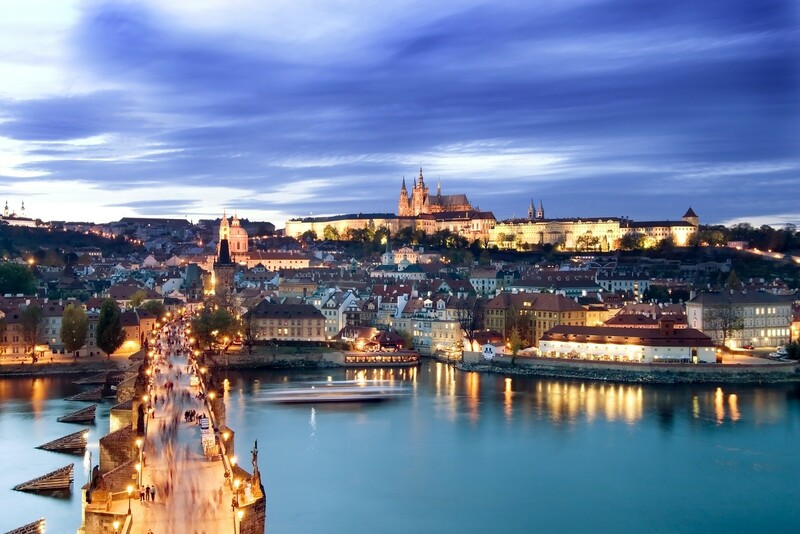 Prague - the historical pearl of Europe – definitely belongs among the most beautiful and visited cities in the world. Its majestic and mysterious atmosphere is made by the wealth of historical monuments built in Romanesque, Baroque, Gothic or Renaissance architectural styles. The characteristic features of the city’s architecture are reflected in the river Vltava, which flows through the centre of the city: towers, church spires and cupolas, palaces and town houses, along with the greenery of gardens, parks and islands. Since 1992, the historical center of the city has been included in the UNESCO World Cultural and Natural Heritage list. “Hundred-spired” Prague is a city filled with history, culture, music and romance where you can experience and enjoy the unique atmosphere of past times with all of the beauty. The architectural highlights and most popular monuments of Prague are the dominant Prague Castle with St. Vitus Cathedral, Charles Bridge, Old Town Square with the Astronomical Clock, Wenceslas Square, Josefov “Prague ghetto”, Petřín view tower, Vyšehrad and many more. At the same time, Prague nowadays is a modern city full of life. As the capital city of the Czech Republic, it is also the political, economic and cultural centre of the country and an important European city that attracts visitors not only by the plenitude of architectural gems. It is a place where various cultural, social and political events of international importance are held as well as a popular destination for trade fairs and business congresses. 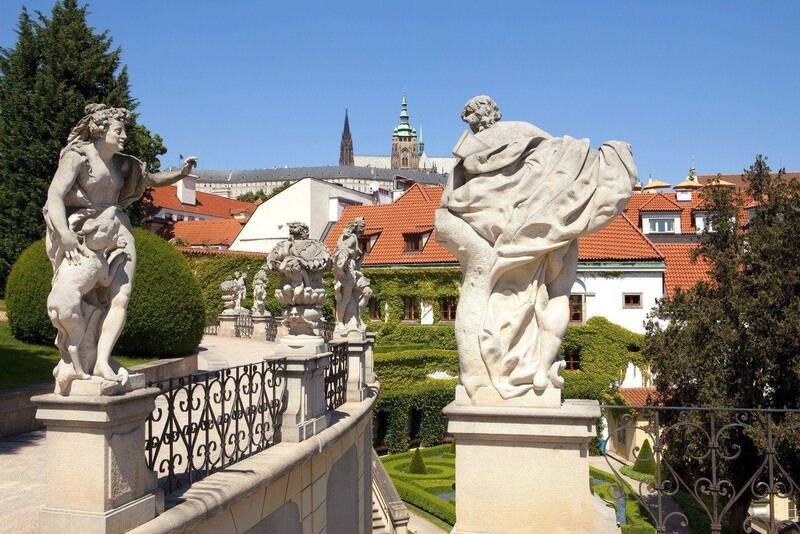 Since the 9th century, the characteristic dominant of Prague has been a seat of Princes and Kings of Bohemia, Holy Roman Emperors and since 1918, the seat of Czech Presidents. The complex of ecclesiastical, fortification, residential and commercial buildings representing all architectural styles and periods is presently considered the biggest castle in the world. St. Vitus Cathedral is an excellent example of a gothic cathedral and the spiritual symbol of the Czech state, founded in 1344. The Cathedral has a crypt with tombs of Bohemian kings and it is also a place where coronation jewels are deposited. 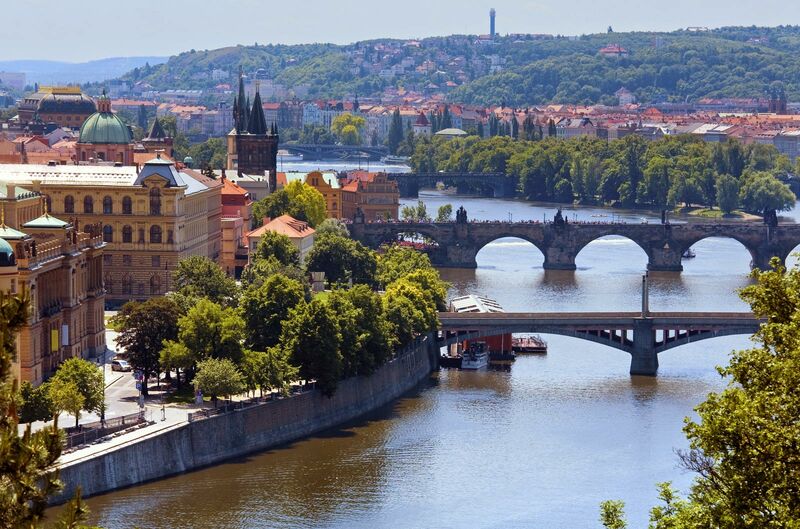 The oldest bridge over Vltava river was built in the place of the Judita's Bridge which had been damaged by a flood. It was founded by Charles IV in 1357 and originally called “The Stone Bridge”. Since 1870 it is called Charles Bridge, it is 515 meters long and 10 meters wide. Thirty sculptures and sculptural groups of saints are situated on the bridge piers and both ends of Charles Bridge are fortified by towers. The historic Old Town Square is located between Wenceslas Square and Charles Bridge. Prague's Old Town Square is considered the historical “heart” of Prague. 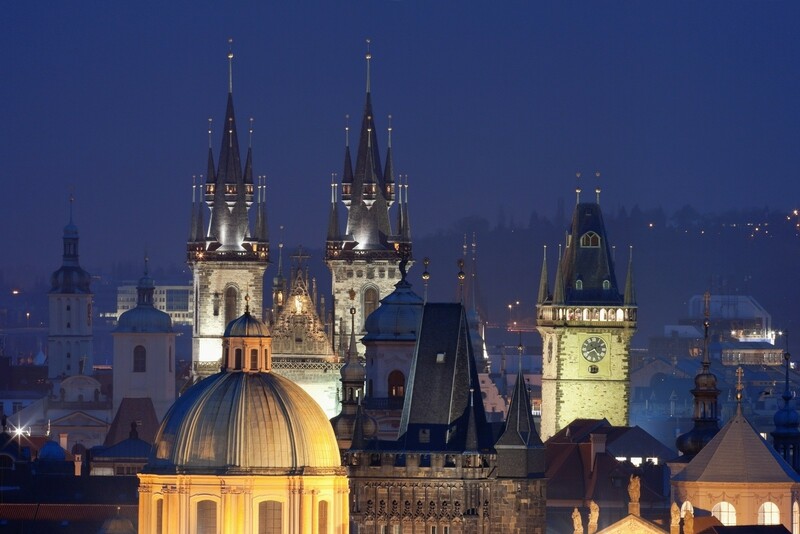 It features some sight-seeing gems of various architectural styles such as the gothic Church of our Lady before Týn, baroque St. Nicholas Church and the Prague Astronomical Clock, first installed on the Old Town Hall in 1410. A memorial of religious reformer Jan Hus, who was burned at the stake in Constance for his thoughts, is situated in the middle of Old Town Square. Originally called “The Horse Market”, for its periodic accommodation of horse markets during the Middle Ages, Wenceslas Square is one of the main city squares and the centre of the business and cultural communities of modern Prague. It is also a place where many historical events occurred, and it is a traditional venue for demonstrations, celebrations, and other public happenings. The square is named after Saint Wenceslas, the patron saint of Bohemia. The present appearance is highly influenced by extensive rebuilding actions at the turn of the 19th and 20th centuries. Only a few significant buildings were saved from the heritage of Prague Jews which has been built for many centuries. However, these buildings are the best preserved complex of Jewish historical monuments in the whole of Europe. It consists of the Old Jewish Cemetery and six synagogues, which are, except the Old-New Synagogue, part of the Jewish Museum. Inspired by the Eiffel Tower in Paris and built in 1891, the 60 meter high steel framework tower is situated on Petřín hill and offers an unbeleivable view of the “hundered-spired” Prague. Vyšehrad Castle was built in the mid-10th century, on a hill over Vltava river. Situated within the castle is the gothic church of St. Peter and Paul, as well as the Vyšehrad cemetery used as a burial site of Czech outstanding personalilties since 1869 with a collective tomb called Slavin.